Best-selling author and visiting professor E. Lynn Harris has published eight novels, won numerous literary awards and been named among the “100 Leaders and Heroes in Black America” by Savoy magazine. But his journey to accolades and acceptance took him through a rocky terrain of self doubt, sexual confusion and suicidal thoughts. 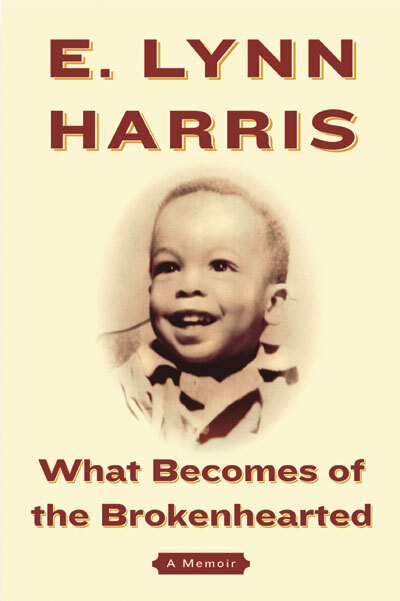 In his new memoir “What Becomes of the Brokenhearted,” Harris carries readers across that terrain. He begins in the valley of the shadow of death, recounting his unsuccessful suicide attempt in the summer of 1990. From there, he beckons readers back, into a childhood overshadowed by an abusive stepfather, an adolescence confused by sexual questions, and a young adulthood scarred by depression and denial.